Judicial Watch (JW) is a non-profit government watchdog that, among other things, keeps an eye on cost and appropriateness of Federal executive travel. 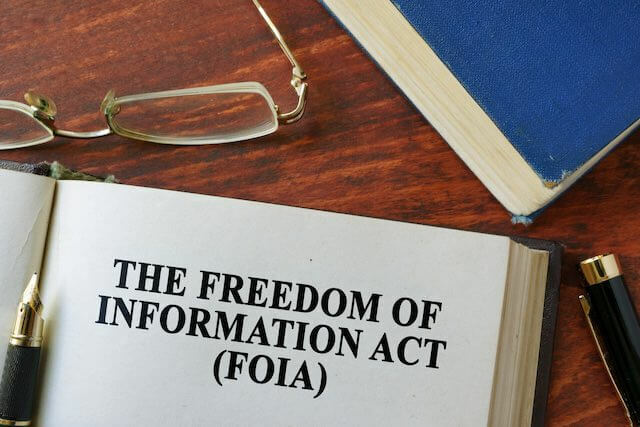 JW uses the Freedom of Information Act (FOIA) to get information from various agencies so it can compile and publicly report this travel information. In recent years, the Secret Service consistently has failed to respond or to timely release documents, forcing JW to sue several times. Each time, the Service produced the records months after the lawsuit was filed, thus mooting the litigation. Four months later, on cue, Secret Service produced the records, “much as it had done on the five prior occasions when Judicial Watch had sued…” (p. 2) The district court dismissed the case as moot and dismissed the request for an injunction. The opinion sets out the obligations of federal agencies under FOIA. It’s a good tutorial for those readers who want to review those obligations. Here’s the short recap: agencies have a month to decide on its compliance with the FOIA request, shall immediately notify the requester of its decision, may extend the response time two weeks in “unusual circumstances,” and shall tell the requester if more time is needed. If a request is ignored or denied, there is an “appeal” to the agency head, and then to district court.